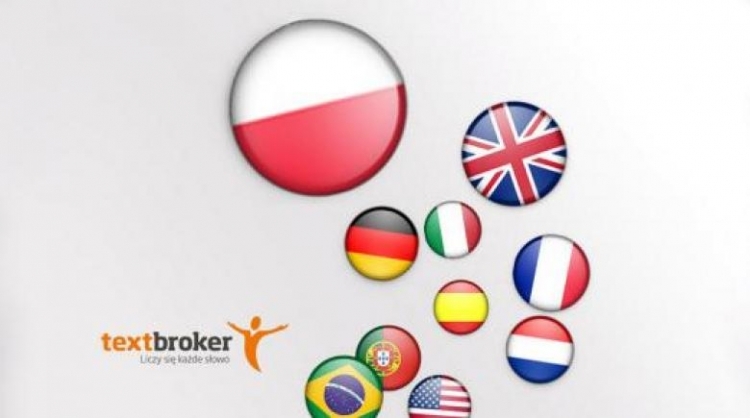 Textbroker already offers nine languages; however, we know that the demand for content is growing world-wide, and the e-commerce market in Poland is developing particularly fast. For that reason, Textbroker is now ready to deliver individualised texts to the Polish market as well. As of right now, via www.textbroker.pl your content marketplace is ready to meet the needs of anyone who needs texts in Polish. The registration for authors has been online since the beginning of September so that clients will have access to a pool of qualified authors right from the very start. Magdalena Jagla, Country Manager for Poland, checks all of the sample texts submitted by authors and organises them into quality levels. “I’m proud that we will be able to provide verified authors with expertise in a variety of topics to our clients right from day one of the Poland platform launch,” remarks Magdalena Jagla. We’re looking forward to working with both authors and clients!